The Next Chapter in Magnus Holter’s Quest for Revenge Begins with New Maps, Missions, Tanks and More! 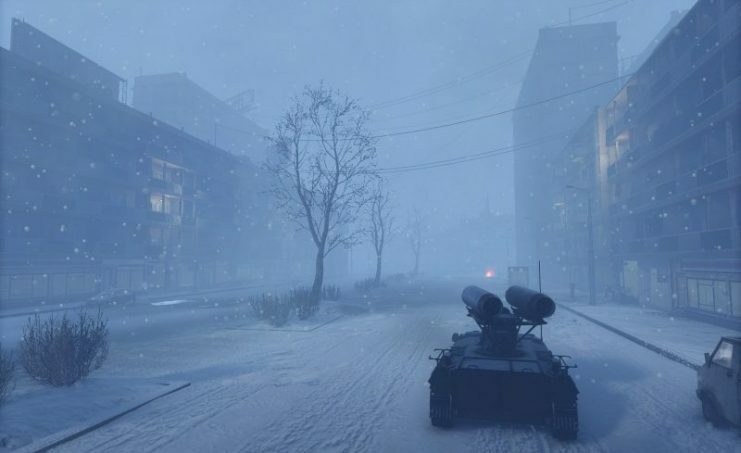 Global publisher and developer My.com proudly announces that the exciting next instalment to the Black Sea Incursion is now live on the PC version of their popular tank combat title Armored Warfare today! In this new update players continue the saga of Magnus Holter in his quest for vengeance and discover the truth about the events that transpired during the Caribbean Crisis arc. 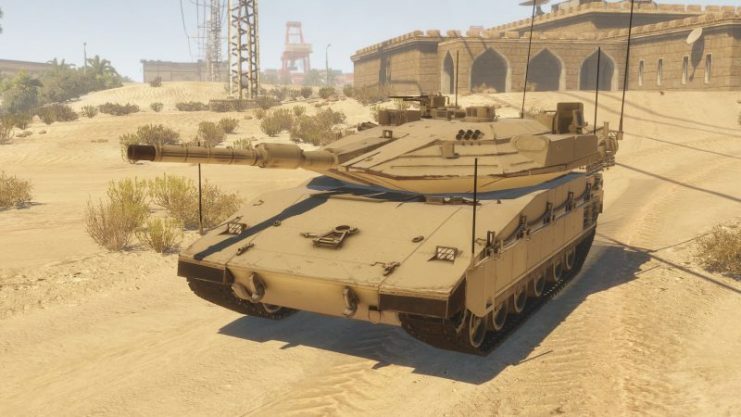 In addition to this, an impressive amount of new content has been added in the form of a new tanks, recruitable commanders, Special Op missions and more for commanders to experience as they roll out for war. A brand-new PvP map is added in this latest update. Based on the design of the Austrian city of Salzburg, famous for its castle and the medieval salt trade that took place on the river the castle overlooks. The map offers a number of tactical choices and consists of both rolling hill countryside and of the city’s narrow streets. Whether you choose to advance through the open fields to the south of the map or through the urban area, be aware of your surroundings and make the river run salty with the tears of your opponents! This new updates offers an massive amount of Israeli armoured regiments for players to add to their collection including the M50 Super Sherman, Sho’t Kal Dalet, and the Tiran 6. Also, Premium tanks such as the M51 Super Sherman and Magach 7A are available for players to add to their armament from the shop. The conclusion of the Black Sea Incursion story arc is finally at hand. Will you be the architect of Magnus Holter’s downfall – or is there more to come? Commander, prepare your tanks and roll out! New Dealer and Vehicles – Solomon Schreiber, one of the most efficient agents of the Israeli Defense Forces procurement agency comes to AW. Simon deals in both the export of IDF vehicles and the import of modern military technologies from all over the world – from cutting edge military laboratories to defunded old bases hiding technical marvels of the old world, nothing is beyond the reach of Sol’s agents. 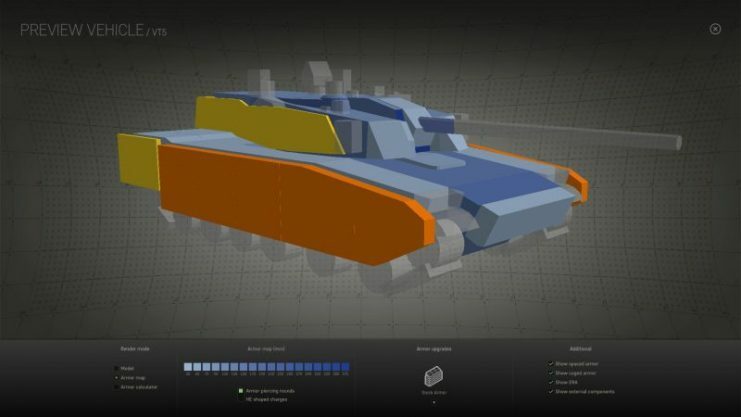 Armor Viewer – Armor Viewer is a special Garage option that allows players to inspect the armor of each playable vehicle in the game, including its thickness and composition. Additionally, it allows players to determine whether that vehicle can be penetrated by a shell of their choosing and from what angle. New Commanders – Black Sea Incursion – Part II introduces two new commanders to the mix with inclusion of Rachel Kramer and Gia Tsiklauri. Each commanders has their own unique skill sets to level up and utilize to dominate other on the battlefield. 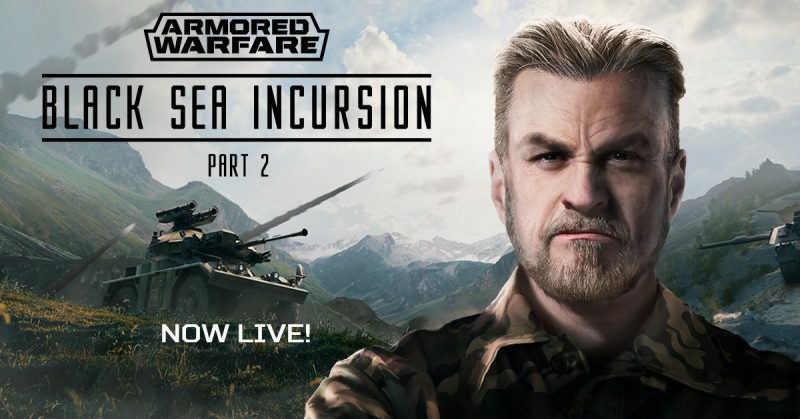 Overhauled PVE Missions and Improved Weapon Mechanics– Black Sea Incursion – Part II brings a large number of vehicle rebalances, level optimization changes and updated battle mechanics to offer Armored Warfare’s smoothest action pack experience to date!